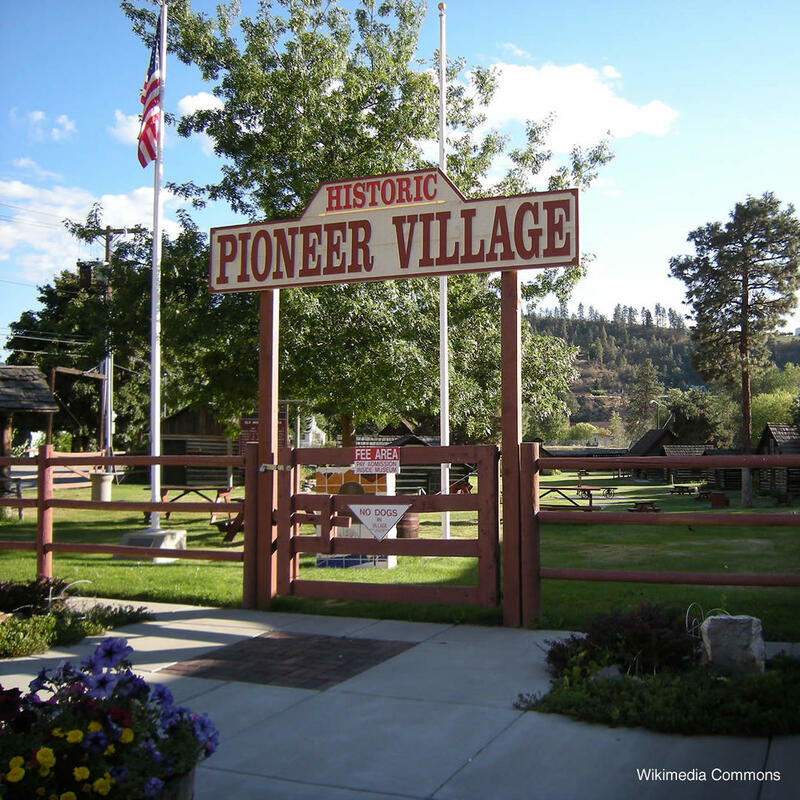 This attraction is both a village and museum with buildings and artifacts from different periods of time. Many of the artifacts in the museum date back 9,000 years and the buildings in the village are original structures built in the 1800s. The 20 buildings brought in from local areas and replanted here show you the way of life in the 1800s - from going to school to getting a shave and a trim.